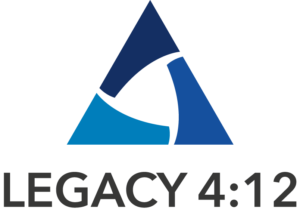 Legacy 4:12 supports growth-minded visionaries in the pursuit attaining their company's vision. Please enjoy our blog as I hope you will find this as a useful tool in making your company's vision a reality. Download the first chapter of the best selling book Traction today. Get an overview of the sytems and processes that will put your business on a track for success. Sign up to get first chapter of below.